SOUTH Africa’s new carbon tax could cost the company between R200m and R300m in the next three years, said Reuters citing the comments of Chris Griffith, CEO of Anglo American Platinum (Amplats). The proposed carbon tax, which is to come into effect in June, has been roundly criticised by the country’s Minerals Council which said that on a net basis some 6,836 jobs could lost as a result of the tax. Griffith said that marginal mines would be further pressured by the proposed tax and that the government ought to focus on enabling mining companies to invest in renewable energy sources as a means of lowering the country’s carbon footprint rather than installing what was “just another tax?”. 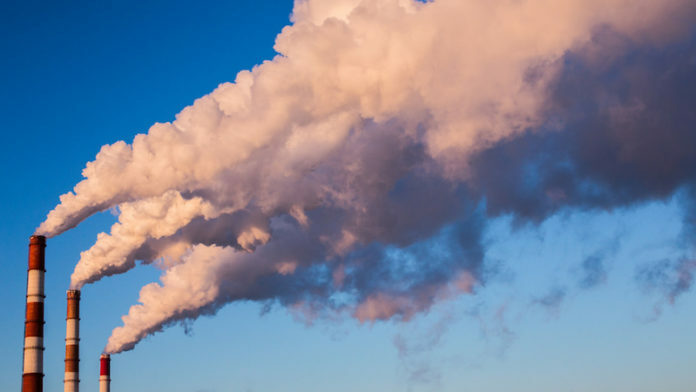 “Carbon taxes are part of toolbox in dealing with climate change so we accept it,” said Roger Baxter, CEO of the council. “But it needs to be part of a toolbox that works. South Africa shouldn’t be thinking about this yet. Yes, it should be getting its policies in line, but there needs to be breathing room. We just seem to be jumping into something that will detract from industry competitiveness,” he added.